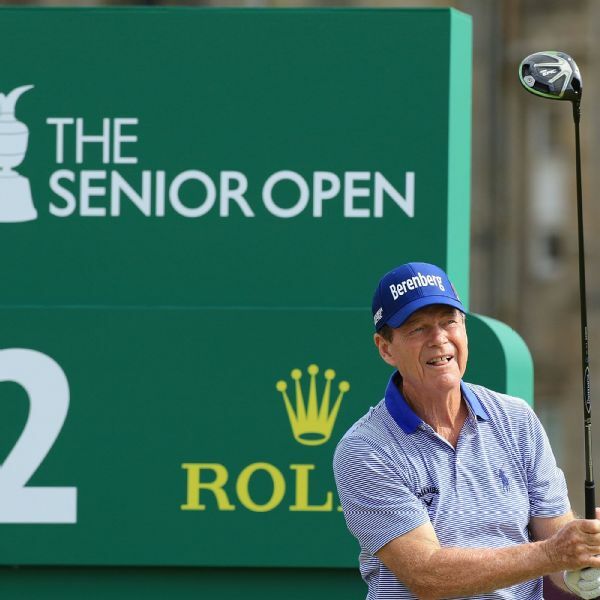 Some 18 players will return Saturday morning to complete their second rounds at the Senior British Open. 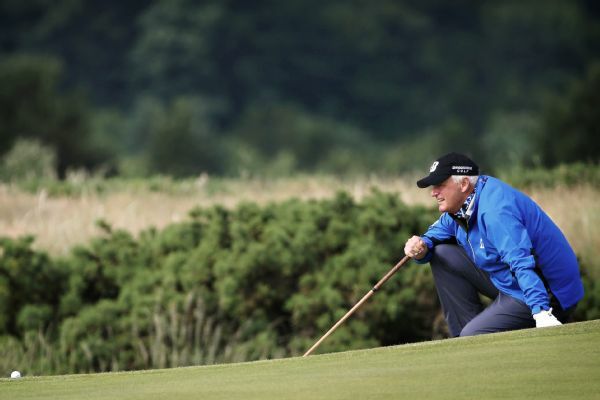 Miguel Angel Jimenez and Stephen Ames lead at 9 under. 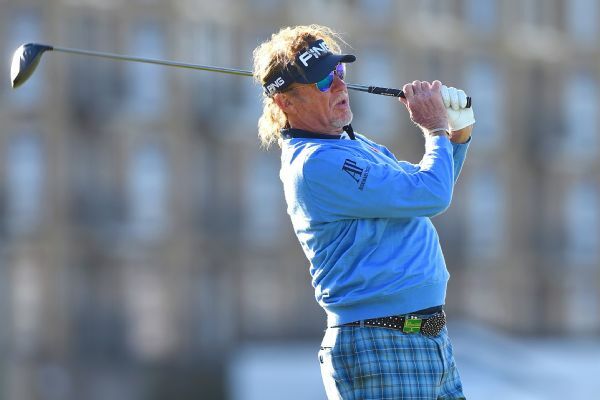 Miguel Angel Jimenez leads the the Senior British Open by two strokes over four players, including Bernhard Langer, after shooting par 72 in gusty conditions. 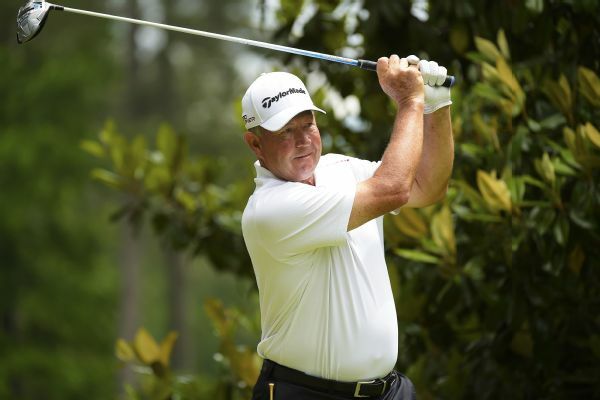 Sandy Lyle and Stephen Ames shared the first-round lead Friday in the PGA Tour Champions' Chubb Classic after both tied a course record with 8-under 63s. 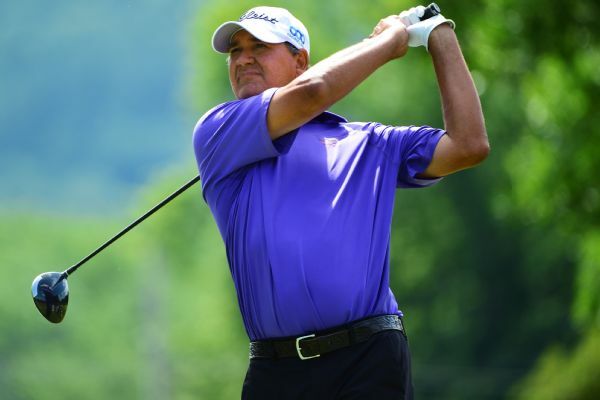 Canadian Rod Spittle finds himself in a most unusual place -- alone in the lead for the first time heading into Sunday. 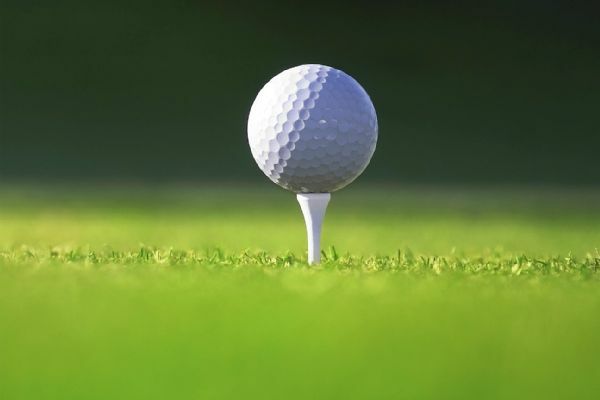 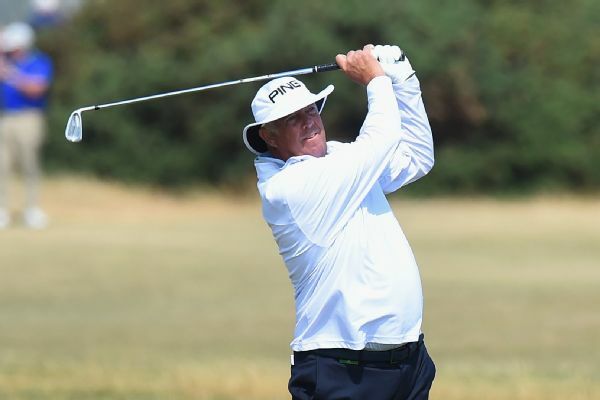 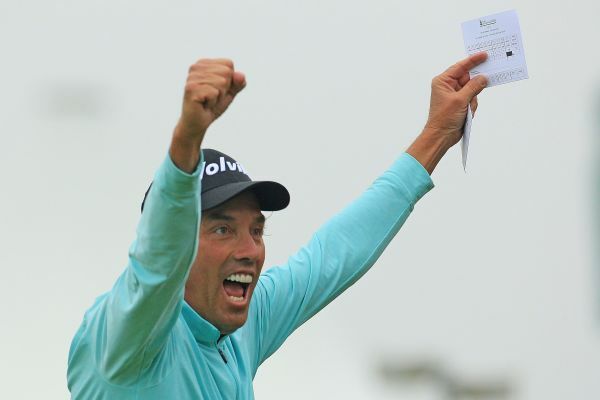 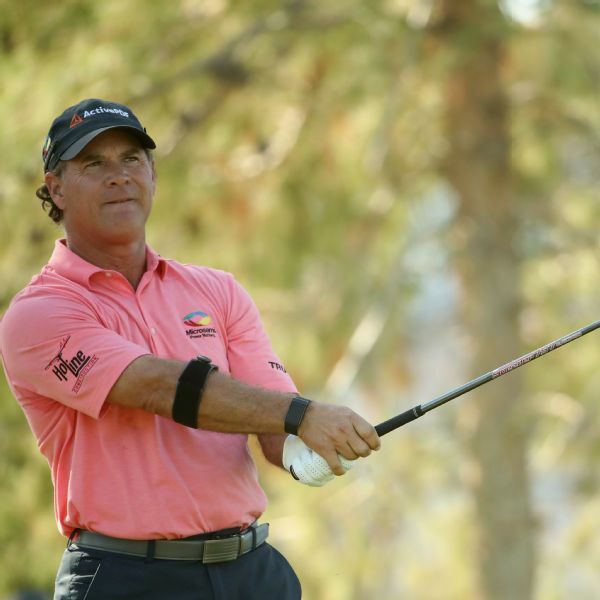 Stephen Ames shares the lead with Miguel Angel Jimenez on 9 under at the Senior British Open after the Canadian completed his delayed second round on Saturday.